I heard this song in my spirit the other day. The part that really struck me was lean back against You, feel Your heartbeat. Holy Spirit began to speak to me saying, "The reason My voice is a quiet voice is because you're leaning against Me, so close you feel My heartbeat, therefore My voice is quiet. Your ear is very close to My mouth, why would I be loud?" I knew He was telling me to rely on my position 'in Him' on Abba's lap, leaning into His chest, held ever so close by Him. A loud voice would be so inappropriate, even hurtful. He has been teaching me about the substance of His Word and this is another truth to grasp. To rely on my position and know I can always hear Him speaking because I am so very close to Him, His heart and His voice. When life is loud and you don't feel you can hear Him speaking, stop. Remember and allow yourself to picture 'where' you are seated 'in Him'. He speaks to you gently, with much love. Know you CAN hear Him because even when life is loud your proximity to Him will not allow the noise to drown Him out. Snuggle into Him and enjoy the conversation. 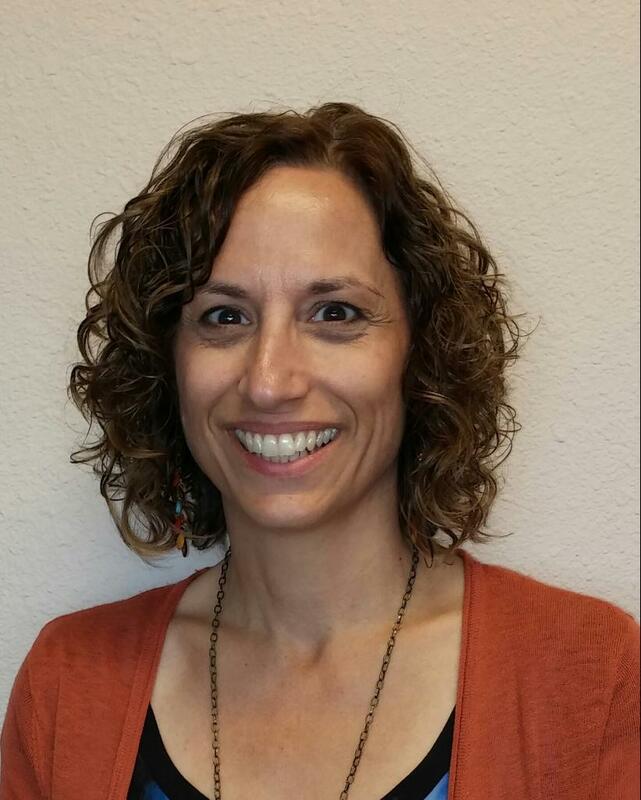 Cathy Hopkins is on the prayer team and the IAHR Assistant at Spokane Headquarters in Spokane, WA.